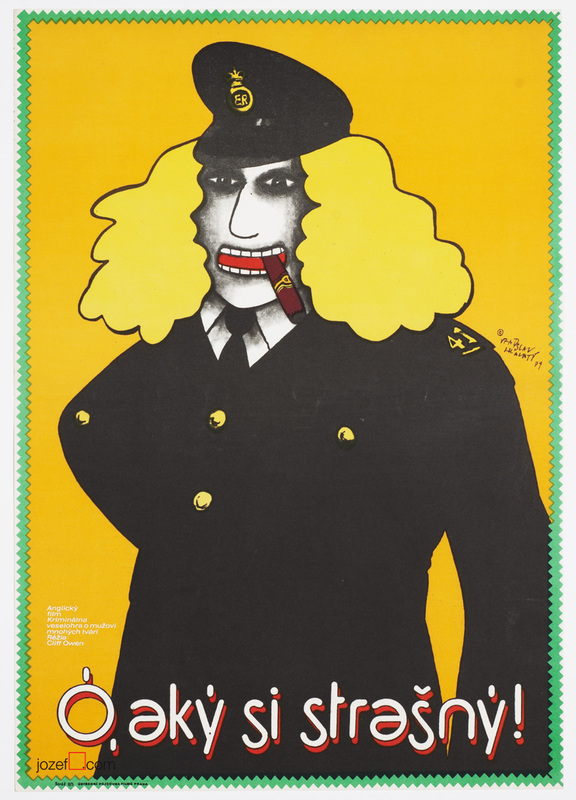 Award winning movie poster illustrated by Czech poster designer and artist Vratislav Hlavatý. 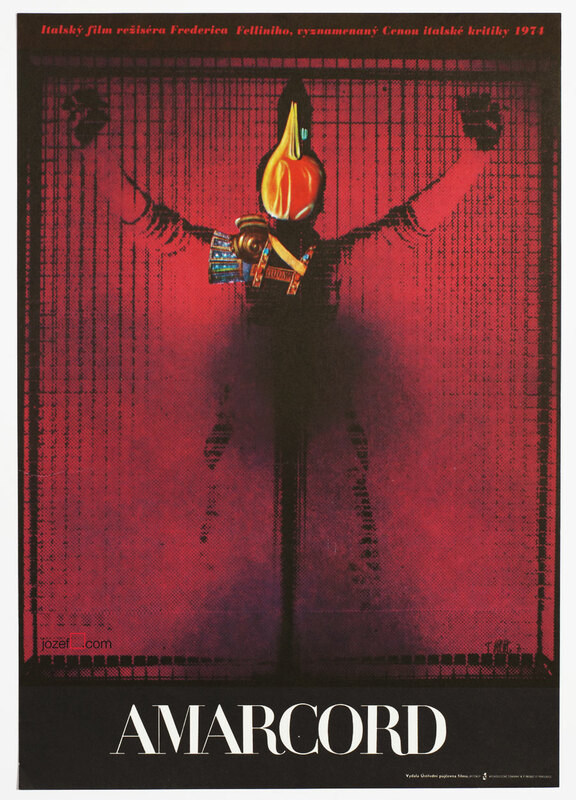 The Best Poster of the Year / Honourable mention, 1988. Get Your Vouchers and Take It Easy movie poster. Poster is in A3 format, previously folded, with tiny pinholes in excellent condition. 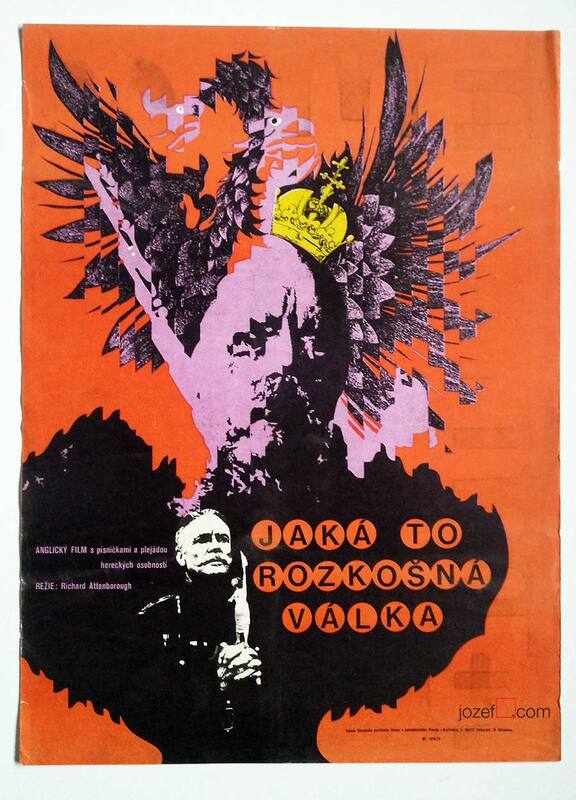 movie posters illustrated by Vratislav Hlavatý. 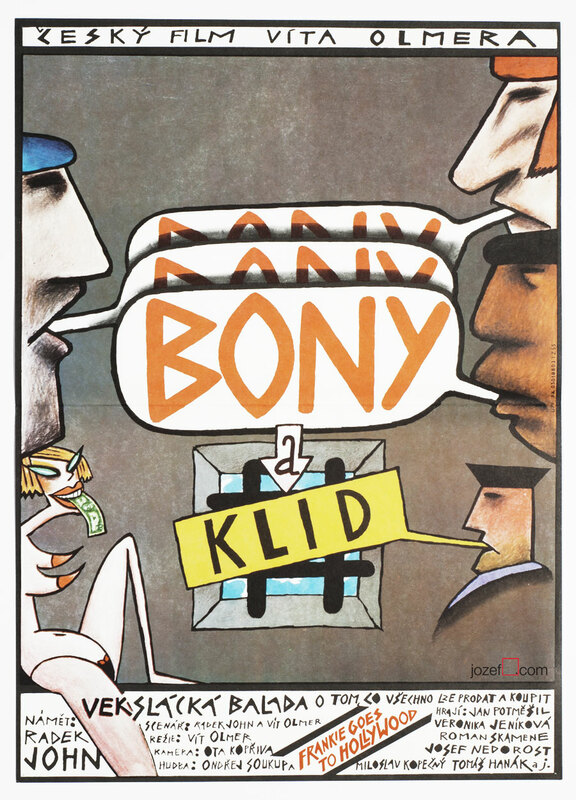 1980s poster designs from Czechoslovakia available in our poster shop. 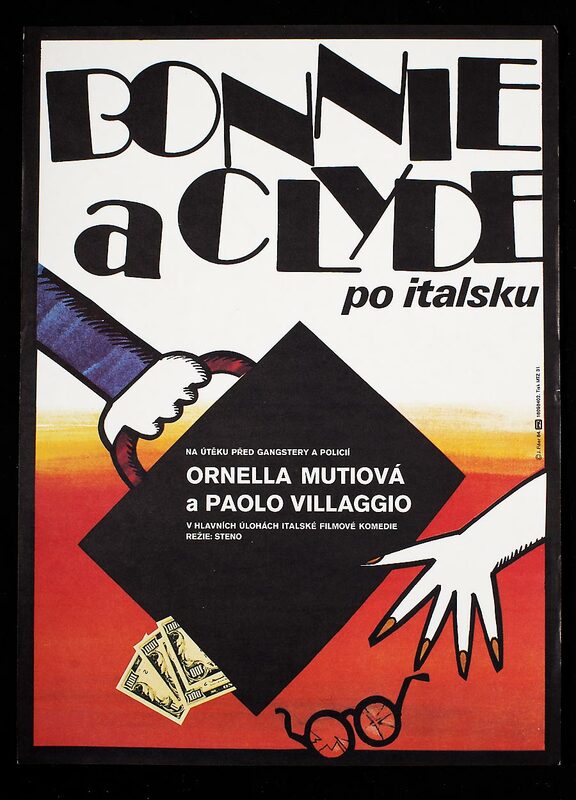 Be the first to review “Movie Poster – Get Your Vouchers and Take It Easy, Vratislav Hlavatý, 1988” Click here to cancel reply.